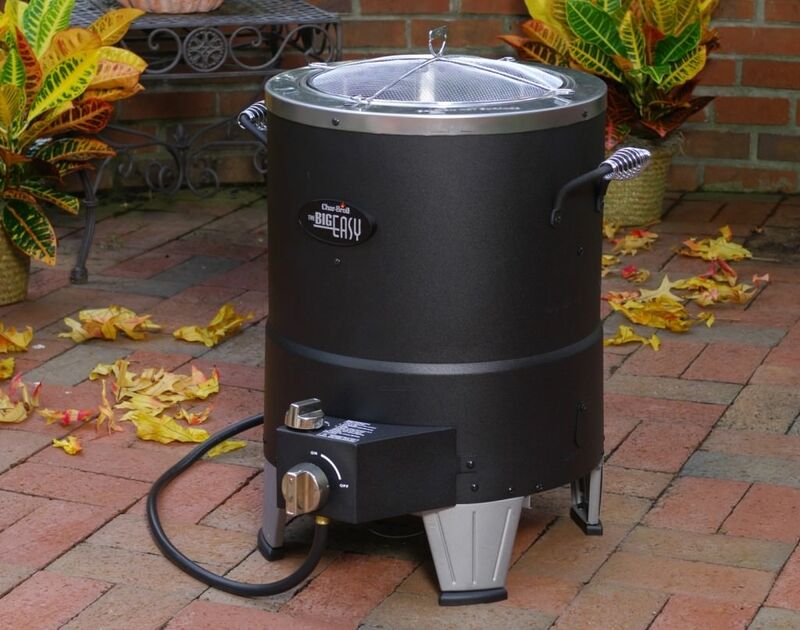 This entry was posted in Contests and tagged Char-Broil, contest, giveaways, GrillGrrrl, Robyn Medlin Lindars, turkey fryer. Bookmark the permalink. Woops. That was supposed to go on GrillGrrl’s blog post. You can delete this one. That’s what I get for using my tablet and losing track of tabs.